Hold onto Me (feat. Mallee) - Single - Gabrielle B. Hold onto Me (feat. 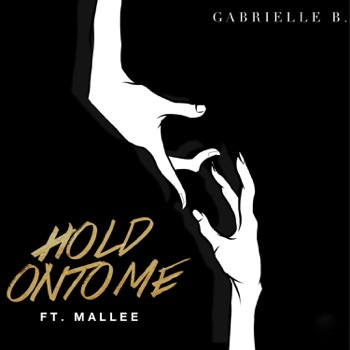 Mallee) - Single Gabrielle B.